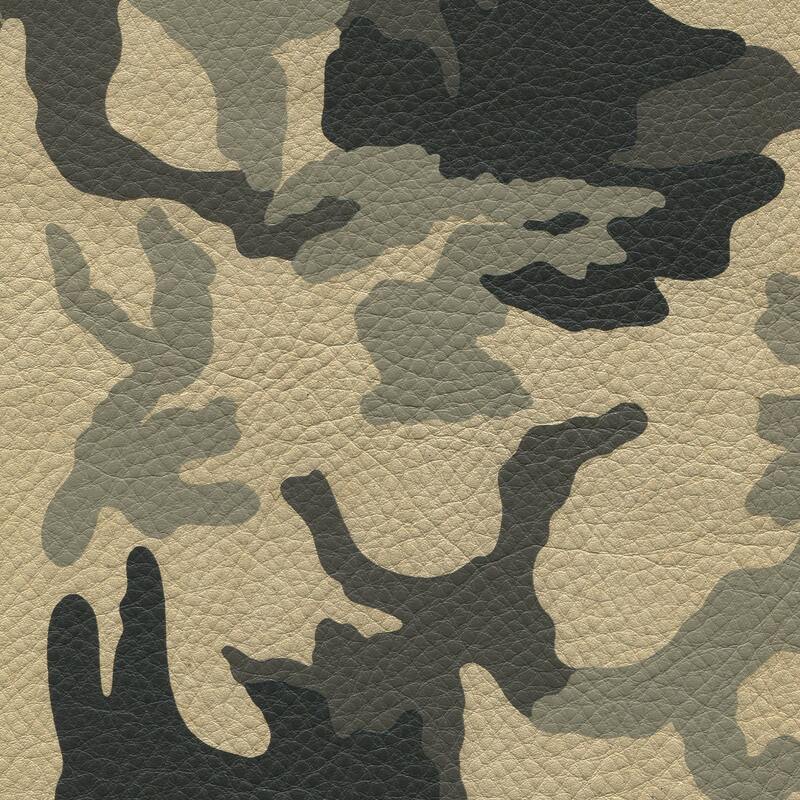 Army Green Camouflage is one of the most popular leathers for designers in 2017. 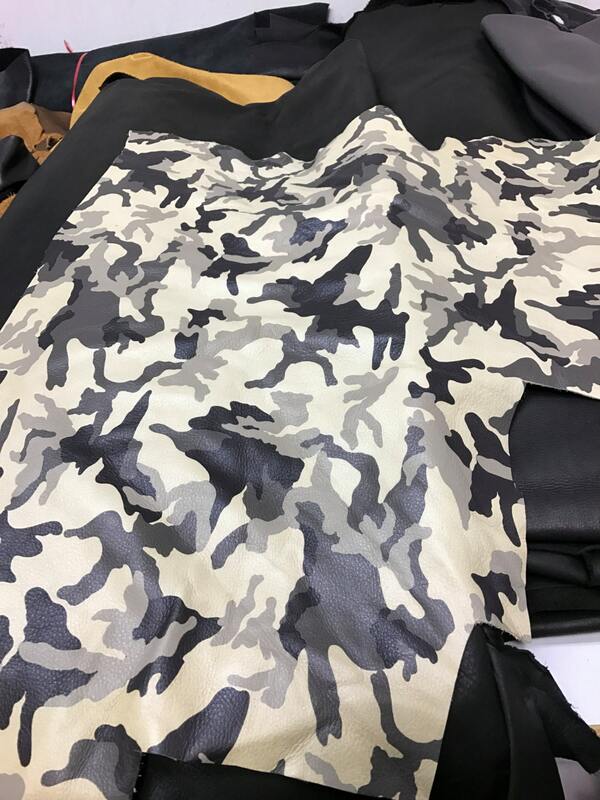 TanneryNYC is bringing this material to Etsy! Gorgeous leather at a great price. Shipped quickly.